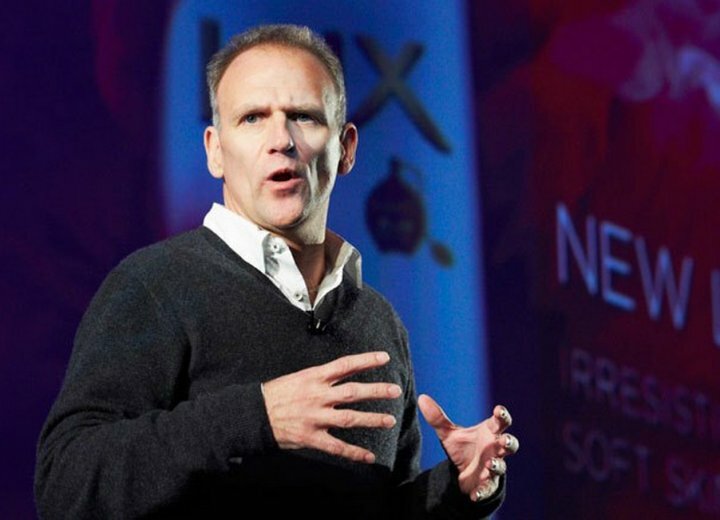 Tesco in trouble: Can Dave Lewis save this beached whale? Tesco, Britain’s biggest supermarket, looks like a beached whale at the moment. Bloated, stuck, wallowing; in need of a lot of heavy lifting. My feature on Tesco’s woes.